Struggling to get a solid stream of traffic to your website? 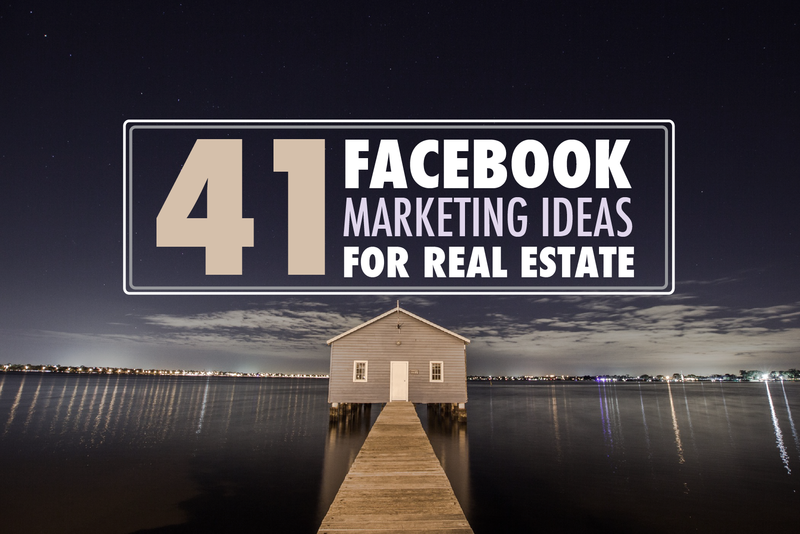 If you're willing to do a few simple things, here's how to use Facebook groups for real estate! A few extra leads could be the difference between a great month and not quite making it. So in this post, I’m going to show you a super easy trick you can use to siphon more leads from Facebook today. Plus, this tactic will help you not only generate real estate leads, but also establish and grow your brand. This blog post assumes you have a website with a blog. If you don’t, you can use a company like GoDaddy to buy a domain and install the free platform WordPress to start your own blog. Also check your LeadSites. LeadSites make blogging easy, give you 2 done-for-you blog posts each week, and come loaded with powerful lead capture tools. You should see a tab in the middle of your screen called “Local Groups.” Depending on the city you are located in, there should be 5+ groups with over 10,000 people in each. Join all of these groups. Start by writing a blog post on your website. Think about topics that will be relevant to your local marketplace, and specifically to the groups you just joined. It could be about the increase in rent rates across the city, the climb in home values, the new public school rankings that just came out, or even the hot new restaurant that opened up in that vibrant neighborhood. People look to you to be an authority on the area for a variety of subjects. It’s your job to have your finger on the pulse of your market, which gives you a nearly endless well of blog ideas to draw from. Think about what people in those groups would be interested and like to read. So, for a group called “Dallas Garage Sales” we want to write something popular about moving sales. You could easily write a piece of content about how you rent free garage sale signs or moving sale signs. Or you could write an article about the top 10 tips to have the best luck with your moving sale. The key here is creating something that is both about moving/real estate and the group you joined. If you join a popular mommy group, you could post a list of the top 10 kid-friendly parks in the city, a list of the best places to do mommy-and-me yoga, or the top 5 breweries with kid-friendly patios (yes, that’s a thing). If you’re a bit of a nerd, you might even consider creating a post about the top 10 places for Pokémon Go in your area. To build trust with locals, get your name into the public, and establish yourself as a go-to authority in your local marketplace. One of the best ways to do this is to just tap into what people are already interested in. A great tool I use is called buzzsumo.com. This website shows you articles that are already popular. It even shows you how many shares each article gets across the internet. I really suggest going to buzzsumo.com and typing in “garage sale”. You’ll find articles that are already popular online. You can simply re-write them in your own words, post them on your website, and be good to go! The next step is posting the article in the Facebook group. There are a few warnings to heed here. You’ll want to contact the admin of the group and make sure you’re allowed to post your link. Some groups allow it… others don’t. Simply abide by the rules and you shouldn’t have any problems. After an admin gives you permission to post, simply post your link. I recommend posting it on a Tuesday or Thursday morning as these are very active times. I also recommend writing a 2 sentence teaser along with your link. It will help the click through rate. 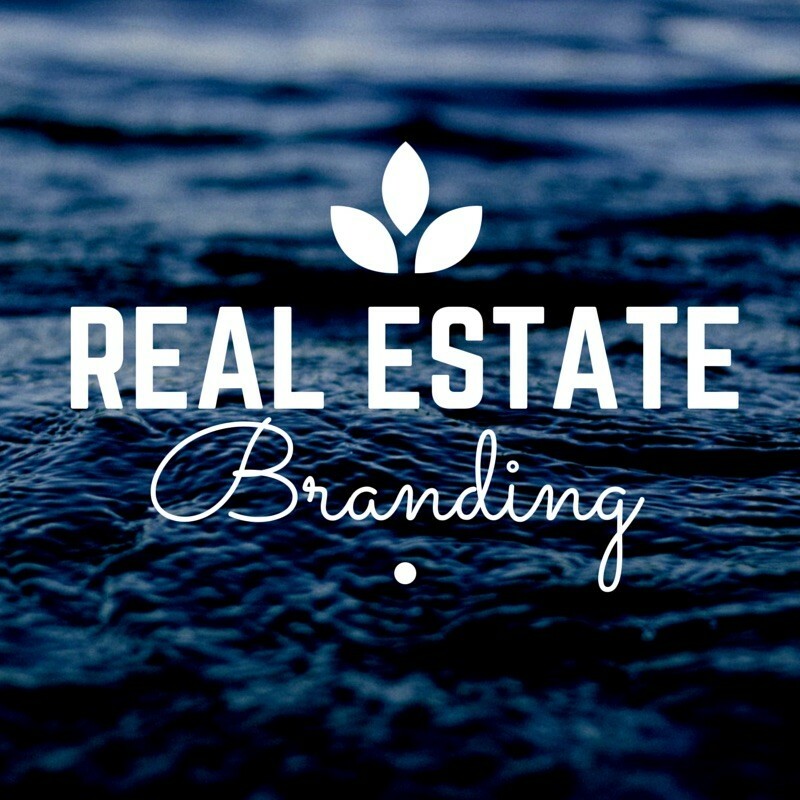 I also really recommend having a quality website and real estate logo. These two things improve trust and conversion on your website substantially! That’s it! You’ve successfully found a goldmine of traffic on Facebook. Best of all? You’re going to be helping a ton of people out. They will want to do business with you. 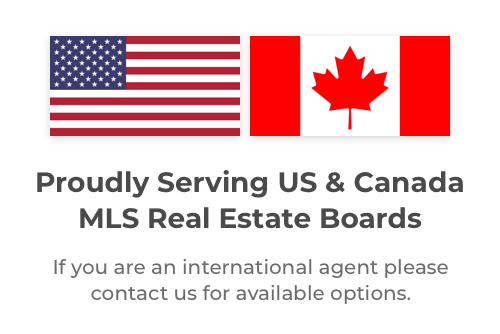 If you can find a few groups that you post to regularly, to the point where they recognize your name and look forward to your articles, your chances go way up of those folks contacting you in the future when they need your real estate services. It’s important to keep in mind that blogging and interacting in groups is not about getting a flood of leads right now. You’re planting the seeds for later. But the inverse is also true. The more you invest right now, the bigger it’s going to pay off for you later. You will be the agent people trust in the long run because you’ve offered so much value online. Blogging and networking in online groups is a fantastic way to generate leads online because it’s essentially FREE lead generation once you do the work of offering value and building trust. Want The Complete Agent’s Guide to Facebook? Get It Here! Hey! I'm Tyler with Easy Agent Pro! 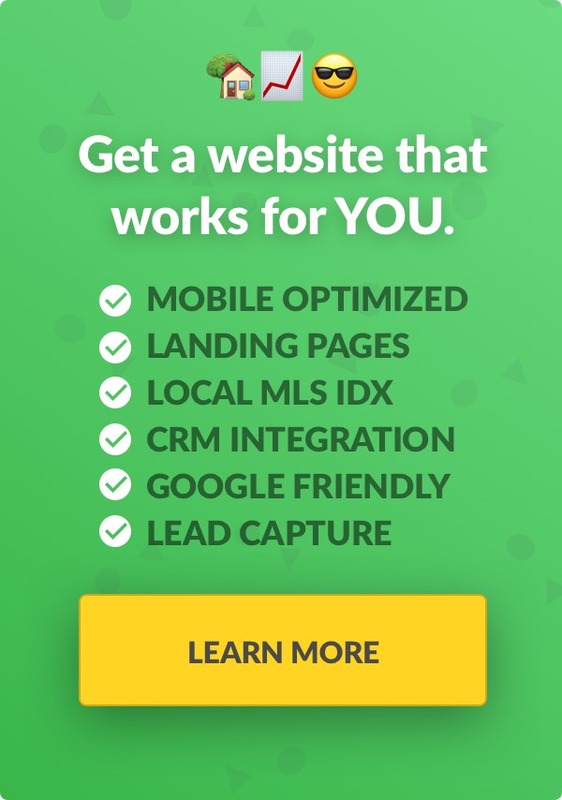 We provide top notch marketing content for realtors... And we do it for FREE! I get excited about sharing tactics and strategies that can be implemented TODAY. It's a fair bet that your first real estate name ideas will fail since...when finalizing a name you should know that...improves it by 923%!